La Quinta | Coachella and Stagecoach are back! Coachella and Stagecoach are back! April has arrived, meaning the Southern California desert is again abuzz with youthful energy and self-expression! Thousands of music fans from around the world will once again take over the Empire Polo Club for two consecutive weekends of Coachella Valley Music & Arts Festival (April 12-14, April 19-21). This year, the epic festival celebrates its 20th anniversary with big-name headliners Ariana Grande, Childish Gambino, Tame Impala, Janelle Monáe, Khalid, Solange, Weezer and more. For country music lovers, Stagecoach, California’s Country Music Festival rides into town April 26–28. Campers and RVs show up en masse, and the fields are a sea of Stetsons and snakeskin boots. The vibe and talent are as spirited as ever with country superstars Luke Bryan, Jason Aldean, Sam Hunt, Cole Swindell, CAM, Old Dominion and legendary Lynyrd Skynrd band on the bill. Festival art always plays a starring role at both Coachella and Stagecoach—expect visually spectacular, fantastical installations from this year’s featured artists including “absurdist art” specialists Dedo Vabo, renowned Gando designer Francis Kéré, and award-winning NEWSUBSTANCE, plus returning favorites Do LaB and Balloon Chain. For guests of La Quinta Resort & Club, the concert prep and party starts here with an array of exclusive festival-driven amenities and activities taking place during Coachella weekends 1 and 2. Checking in on Friday? Start your weekend in style upon arrival with a flute of Veuve Clicqout Champagne, available from the Veuve Clicquot trailer. 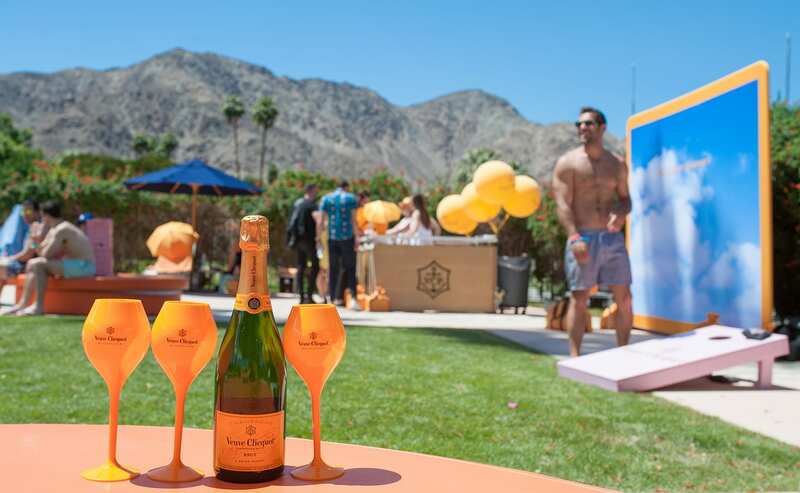 On Coachella Fest weekends, join other guests at La Quinta Resort’s adults-only pool, PLUNGE, for the all-day pool party complete with DJ and Veuve Clicqout before you head out for a night of concerts. Also, keep on the lookout for the roaming Veuve Clicquot cart featuring bubbly and other boozy beverages. 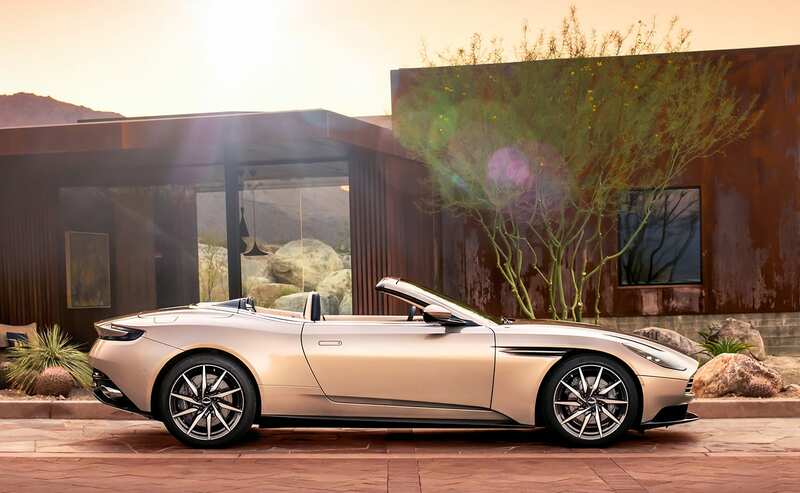 Capture the moment in front of the sleek and highly Instaworthy Aston Martin DB11, and enjoy the flower pop-up shop where guests can pick up braided flower crowns, flower arms bands, and bandanas. Get the ‘Coachella’ look with a hippie-chic bun or hair braids courtesy of Spa La Quinta’s Bun and Braid Bar located in the Spa Salon. Hair bar services are $40 each, and if you’d like to sparkle it up rock star style, go for the glitter upgrade. Ride in style and comfort between La Quinta Resort & Club and the festivals at Empire Polo Club on the Any Line Shuttle. Shuttles depart for the festival between 12 pm and 8 pm each day. (11 am start for Stagecoach). Return shuttle service ends 60 minutes after the music stops each night. Are you music festival ready? This handy list of essentials will ensure that you are!